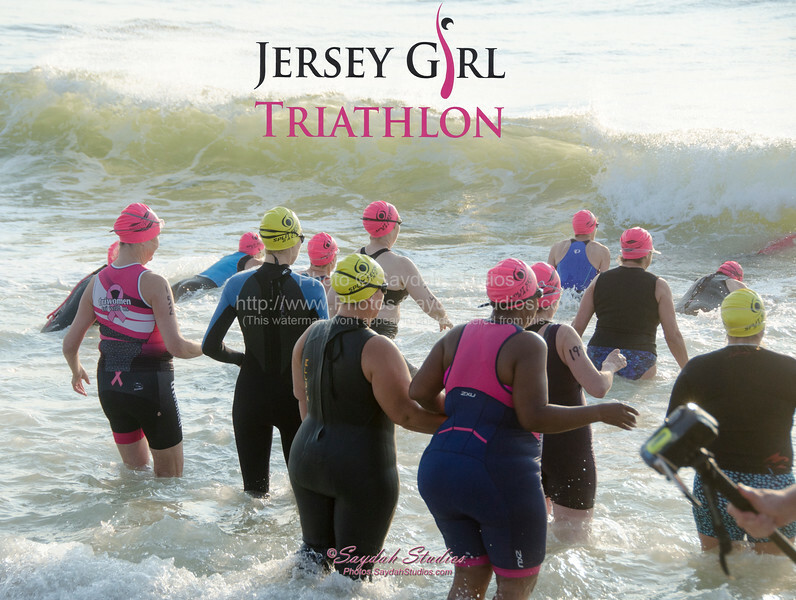 Photos from the 2017 Jersey Girl Triathlon in Long Branch, NJ. Photos are being uploaded to this gallery daily, if you don't see your photo please check back later. Please note, watermarks only appears in these online galleries and will not appear on prints or purchased downloads. A print cropping tool will be made available during the checkout process. Saydah Studios also honors requests to enhance photos to satisfy your requirements, including brightening, darkening and cropping. Just email us at: Photos@SaydahStudios.com and our Photoshop guru will be at your service. Basic print enhancements are included, custom or extensive work will be quoted prior to purchase.